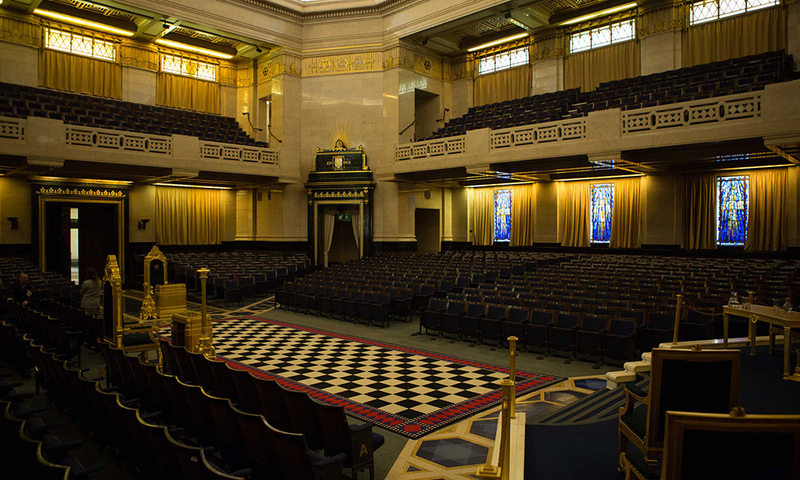 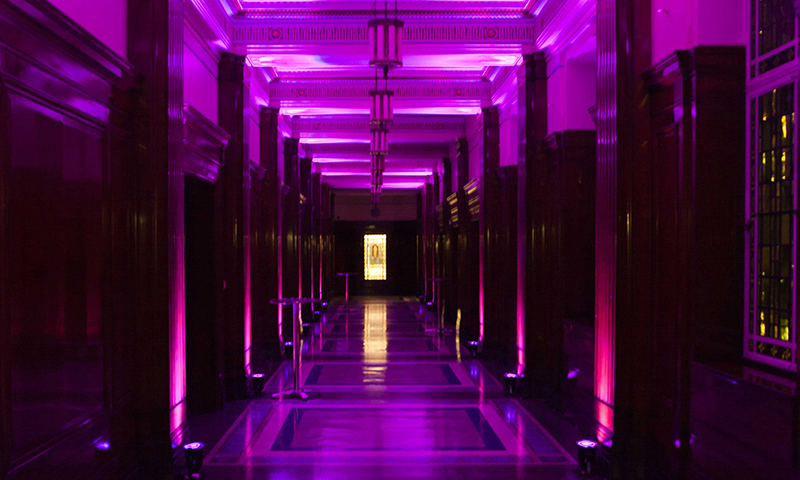 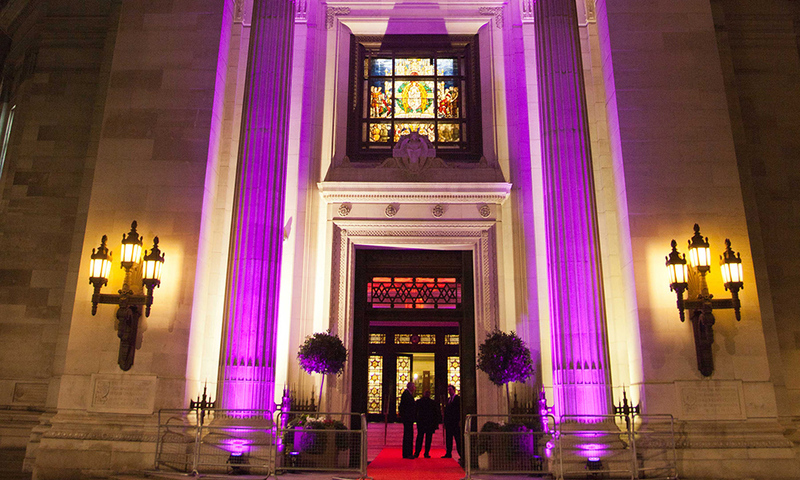 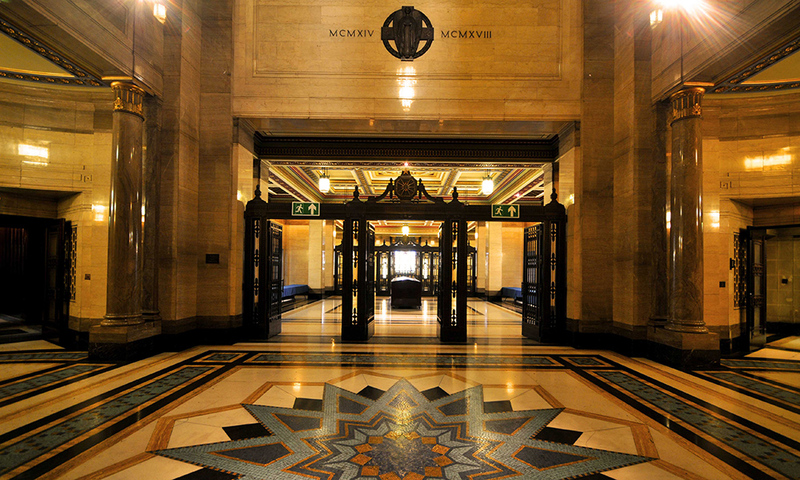 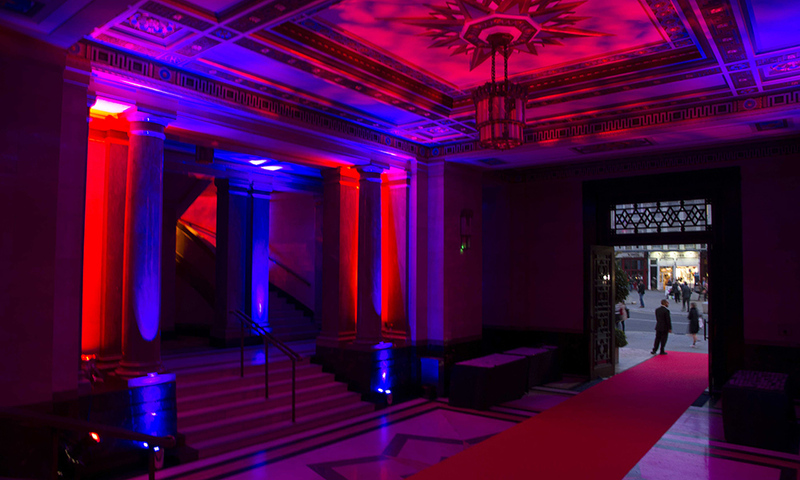 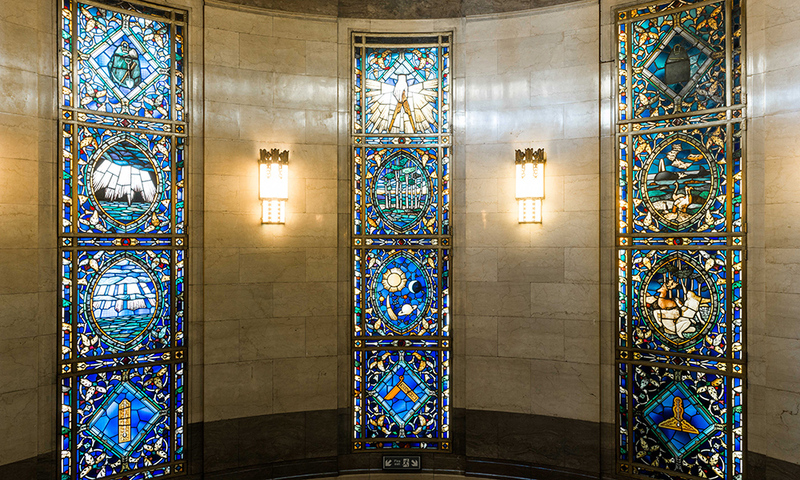 Following a successful first year, we are delighted to again offer the unique and beautiful grand temple & vestibules at Freemasons' Hall in Covent Garden. 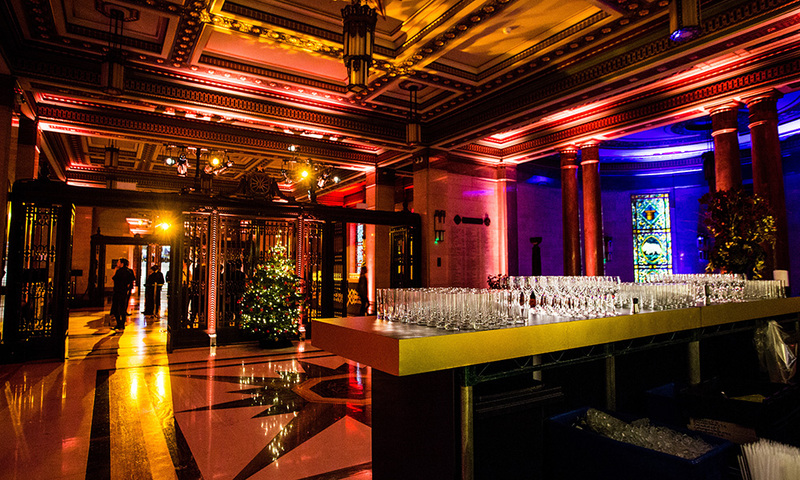 Come join us this festive season for a sensational party experience at the most iconic art-deco building in the heart of central London. 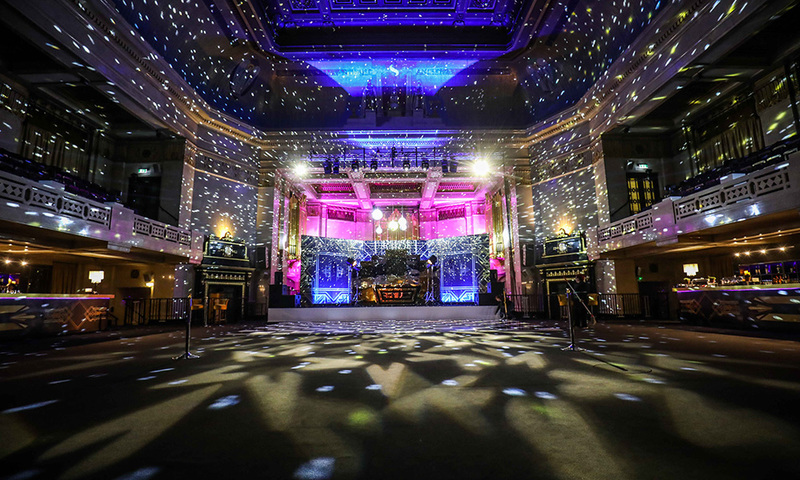 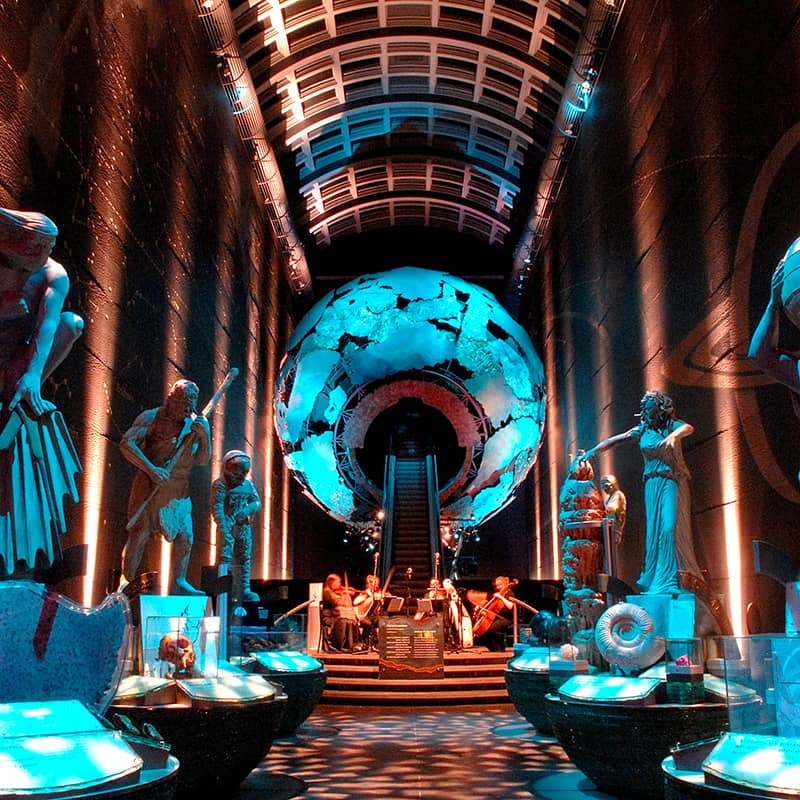 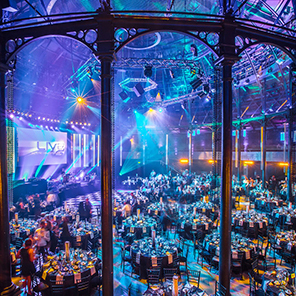 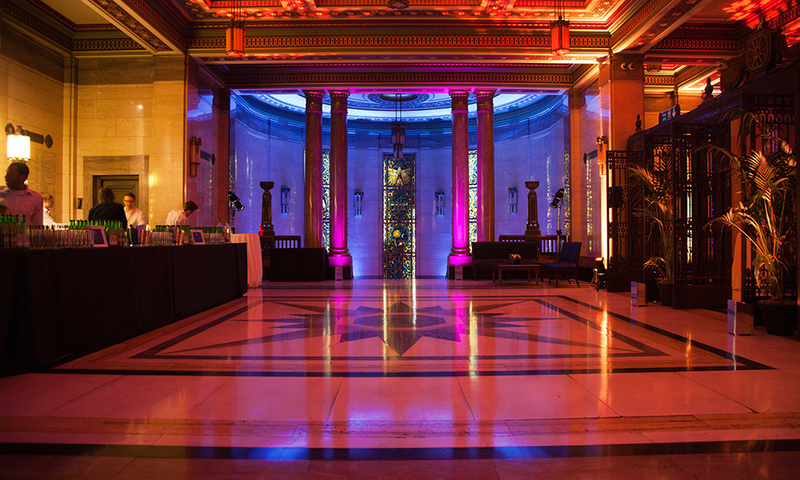 This amazing grade II* listed venue is available for exclusive events this December 2018 and our roaring twenties design will provide a perfect backdrop for an exciting festive celebration. 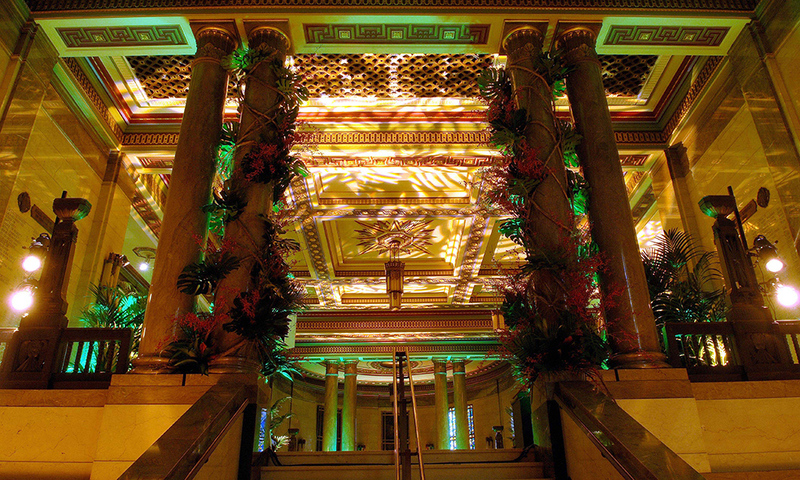 Exceptional three course dinner or two course bowl food menu by our experienced caterer, moving venue.